Samsung is all set to launch its upcoming smartphone M series with 2 latest models M10 and M20. South korean tech giant has launched M series officially on Monday. Company has priced base versions of M10 at Rs 7,990 and M20 at Rs 10,990 for 2GB and 3GB variants respectively. 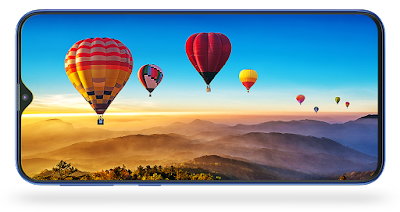 The phones comes with Andriod 8.1 Oreo with samsung custom UI, dual rear cameras and infinity-V HD+ displays with 19:9 aspect ratio. Phones revealed modern design language but offers average cameras. The daily usage performance is good and there are no visible lags. M20 comes with massive 5000mAh Battery which is enough to last up to 2 days and supports while M10 comes with 3400 mAh battery. Both the smartphones share wide angle dual rear cameras which supports portrait shots with live focus features. 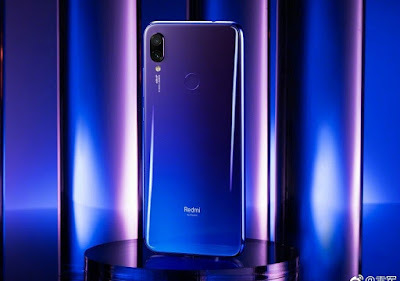 Redmi Note 7 pro is an upcoming smartphone of Chinese tech manufacturer Xiaomi from its sub-brand Redmi. The phone is expected to have 6.30 inch capacitive touchscreen with 1080*2340 resolution. 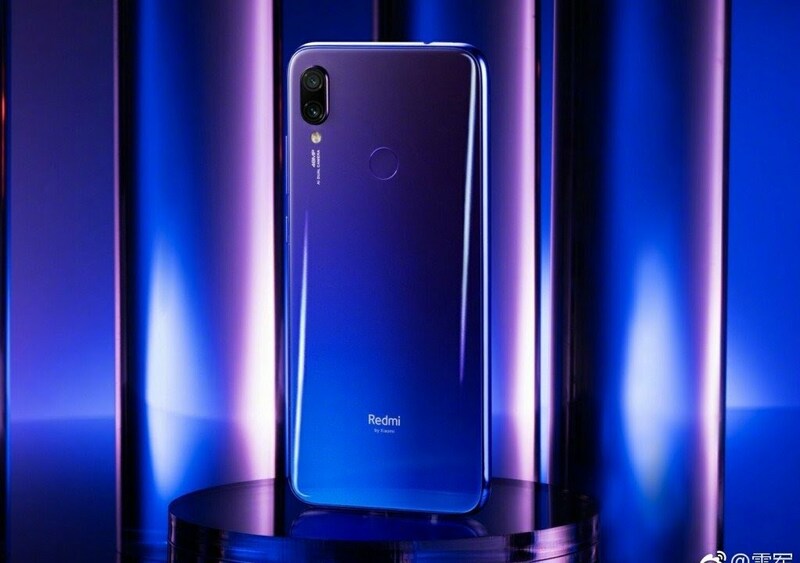 Redmi note 7 pro will be powered by octacore processor with 6GB RAM and 128 GB of internal storage. Coming to the camera the phone will have 48MP Primary and 5MP secondary cameras at the rear. Phone will be powered by 4000mAh battery. The phone will support quick charge 4+ and 2 nano sim. Redmi GO is an upcoming budget smartphone by xiaomi with 5 inch HD screen and powered by snapdragon processor. The phone is expected to have 3000mAh battery and 8MP primary shooter along with LED flash at the rear and 5MP front camera at front. The phone will be priced Rs 5433 with 1GB Ram and 8GB inbuilt storage. There is no clear data on its release in indian market. 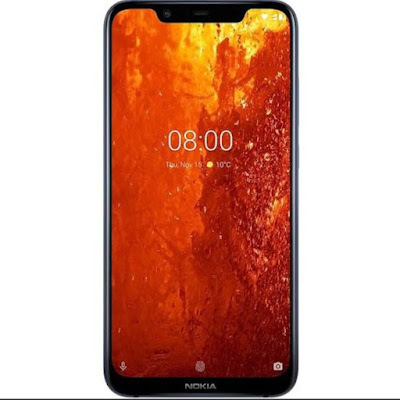 Nokia has introduced its latest entry Nokia 8.1 through HMD global which is nokia’s brand licencee. The phone is powered with 4GB/64GB and 6GB/128GB RAM and internal memory respectively. The phone is estimated to be priced around Rs 29,999 in the indian market. Nokia 8.1 includes 6.18 inch full HD+ 1080*2244 pixels display with 18.7 : 9 aspect ratio, Octa core qual comm snapdragon 710 SoC clocked at 2.2GHz and camera is stuffed with Zeiss optics. The phone is having 3500mAh battery and runs on android 9.0 Pie.